This is the first in a series of articles on assistive technology covering useful apps for getting and staying organized and job-ready. 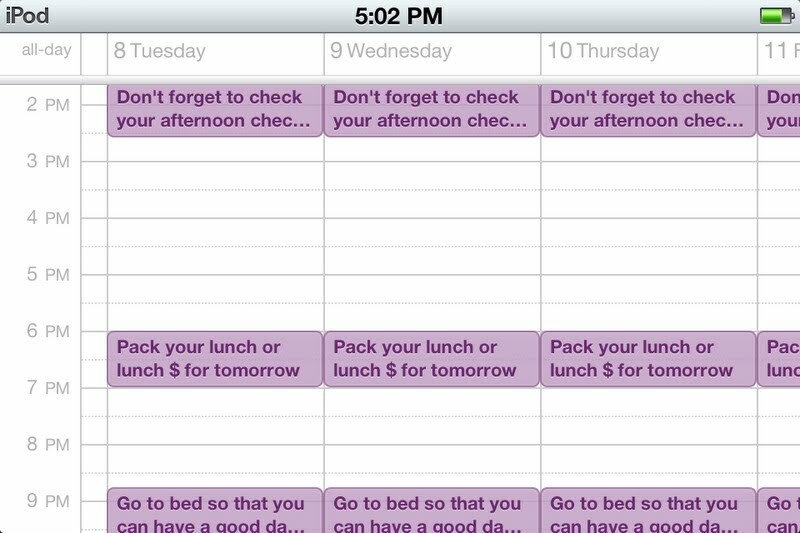 Description: While not available on an App Store, the native Calendar app can be a helpful organizational feature. The most obvious use is for scheduling appointments, but this app can also be used to manage a work schedule, time breaks at work, or even set reminders to go to bed (which makes it easier to get up on time!). Calendar events can be programmed with an alarm, and can be scheduled as recurring events. This means the event only needs to be programmed once, but can provide reminders every day at the required time. Work-related tips: Think about using the Calendar to develop a routine, such as eating breakfast or packing a lunch, which will make it easier to pay attention during the work day. Scheduling some time for exercise and a reasonable bedtime can also positively impact work performance and help with stress management. 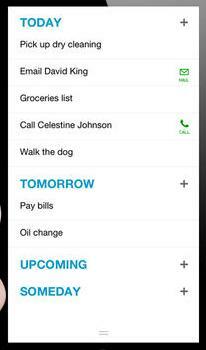 Reminders lets you keep track of all the things you need to know like due dates and locations. Work-related tips: Create a list of tasks that need to be completed at work, and check them off with Reminders. You can also set an alert at a specific time to remind you to do something, like take medications, or leave for work. Setting a reminder to clock out before leaving, or even to charge your device every evening can reduce frustrations for those things we often forget to do. Any.do keeps your life simply organized. Millions around the world use Any.do to capture ideas, things to-do, and do great things with the people around them. From planning your next vacation to organizing a big project at work or sharing a grocery list with a loved one - Any.do makes it easy to keep your life organized in one place. Any.do seamlessly syncs between your mobile, desktop, web and tablet so you, and everyone around you, can access it from anywhere. 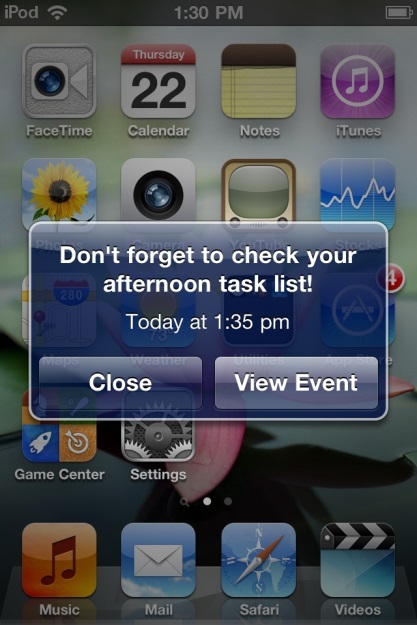 Work-related tips: If you are an Android user, Any.Do is your answer to Reminders. 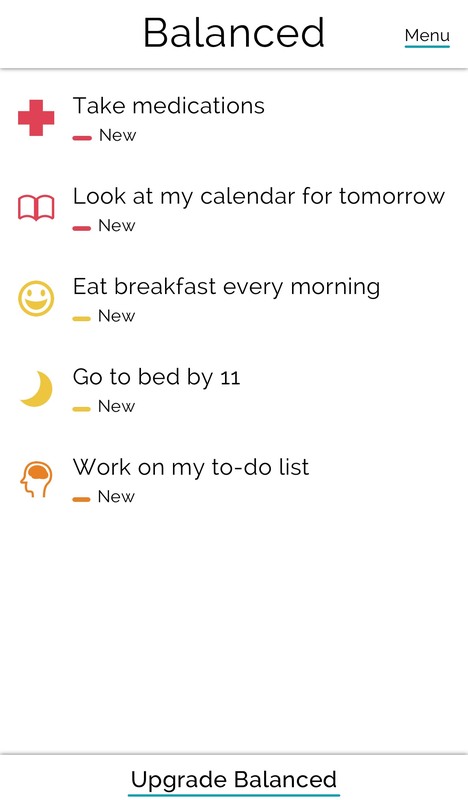 Keep track of the tasks you need to complete, with a simple interface. 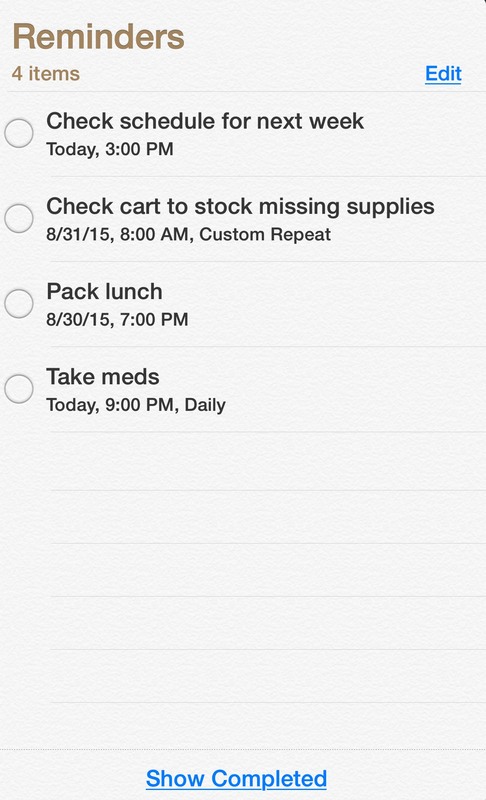 Use this to track work tasks just like with Reminders for iOS. One great feature of Any.Do is the “Any.Do Moment”, which shows you tasks you have had on your list so that you can make a plan for getting them done. Feel rewarded and motivated - Celebrate your victories with the satisfaction of swiping 'Done'. Balanced gives you positive feedback, lets you know if you are on a streak, and keeps you aware of when you last did each activity. Stay in control - Choose how often you should do things; from once a day, to 5 times a week to 2 times a year. Balanced is fully flexible and works to your schedule. It even lets you skip activities if you are busy. Know what to do next - Your activities are prioritised so that what's most important is always at the top of your list. It's up to you though, Balanced won't mind if you choose from the bottom instead. Work-related tips: The key to getting “organized” is to build habits that support organization: using a calendar, using a task list, taking care of your self-care needs, and reviewing your systems to stay organized. Balanced can help develop the motivation to stay with these habits. 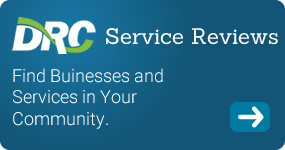 The Virginia Division of Rehabilitation Services has been using handheld technology for the past four years to provide employment supports for clients who have challenges with memory, time management, and stress management. This was inspired by research being done by Dr. Tony Gentry at VCU, using handheld technology with individuals with autism. The iPod Touch is used with clients who may benefit from a device and do not already own a smartphone. While a loaner iPod Touch may be used, personal devices such as smartphones or tablets are utilized when available.